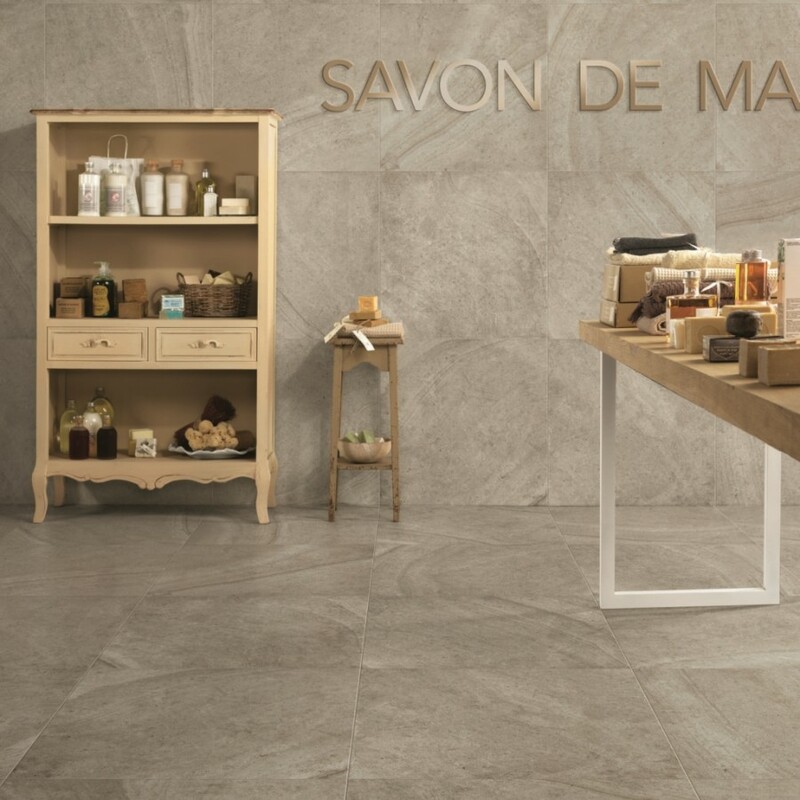 Maison is the authentic and refined expression of the Pierre de Bourgogne, interpreted in ceramics with great naturalness. 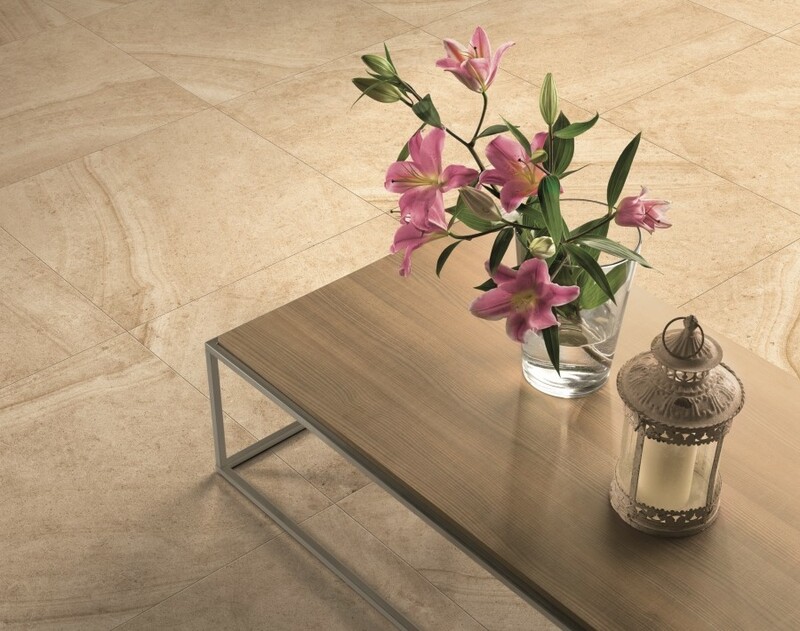 The shelled texture evokes the irregularities and the fossil traces of the natural material of inspiration adding prestige to the collection. 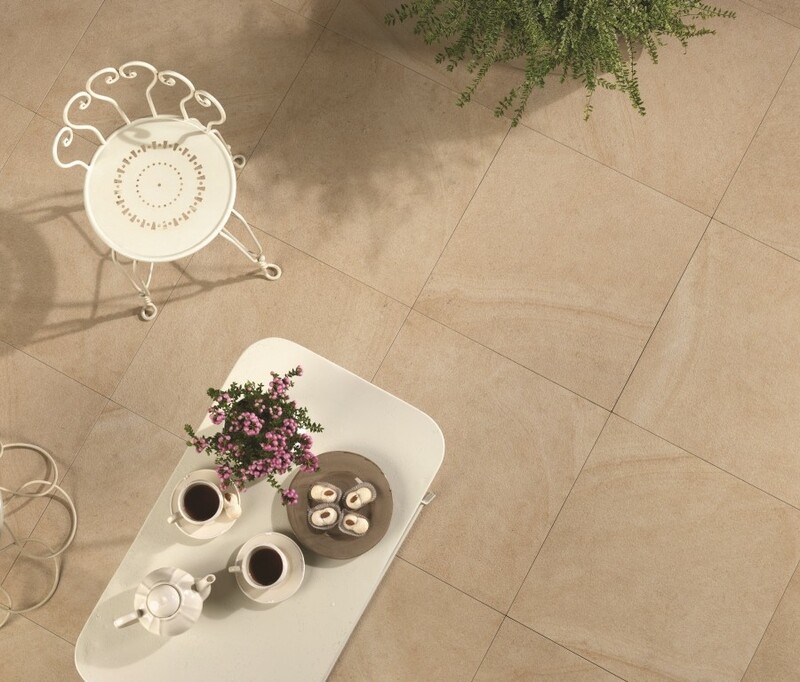 The stone-effect collection is available in 2 traditional sizes: 60x60cm and 30x60cm. 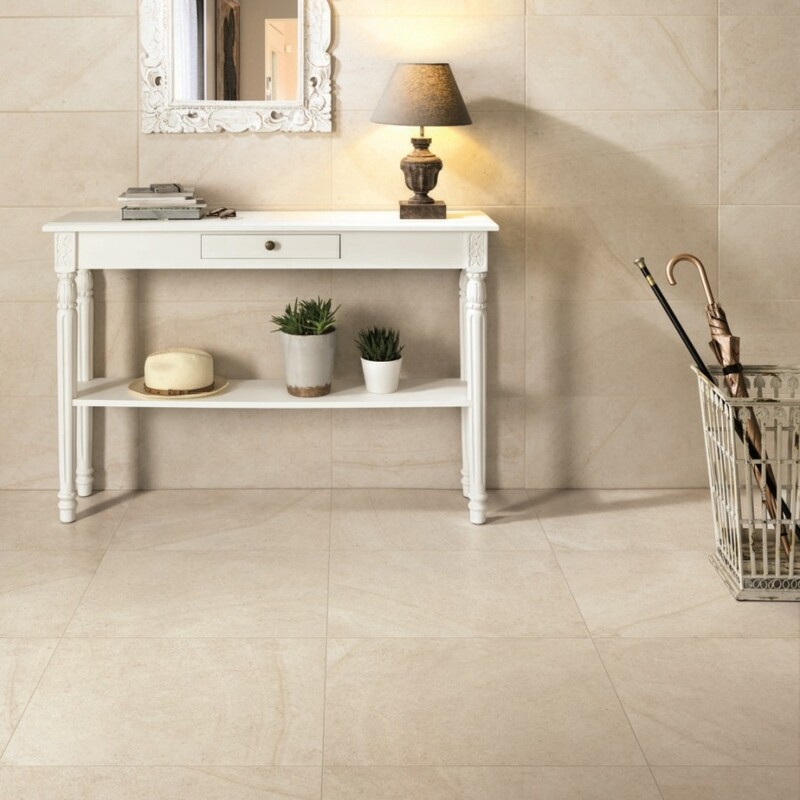 This simplicity is the epitome of our contract solutions which combine high quality and affordability. This makes the range perfect for high volume projects, particularly those in population dense areas such as shopping centres and communal concourses. 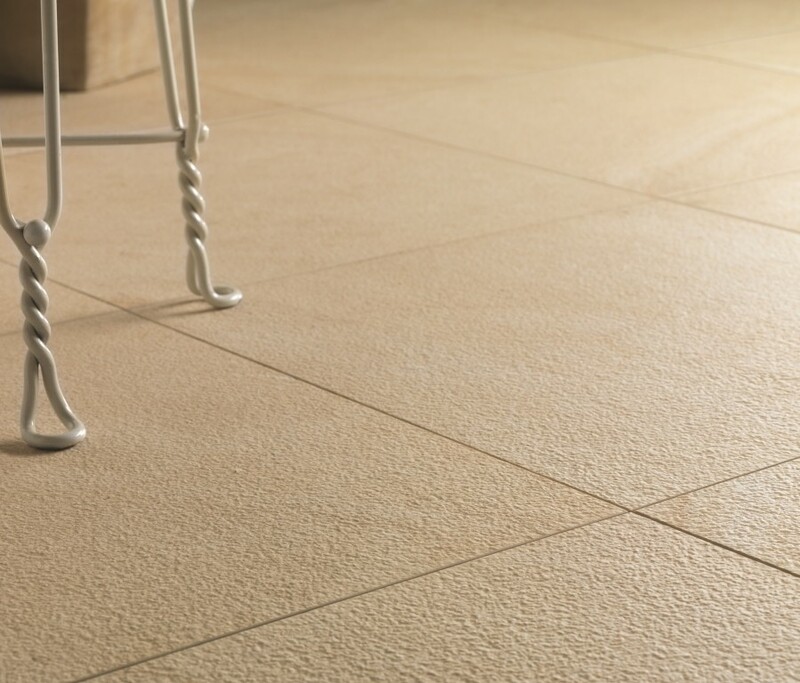 Maison is only available in one Matt finish and one 9mm thickness.